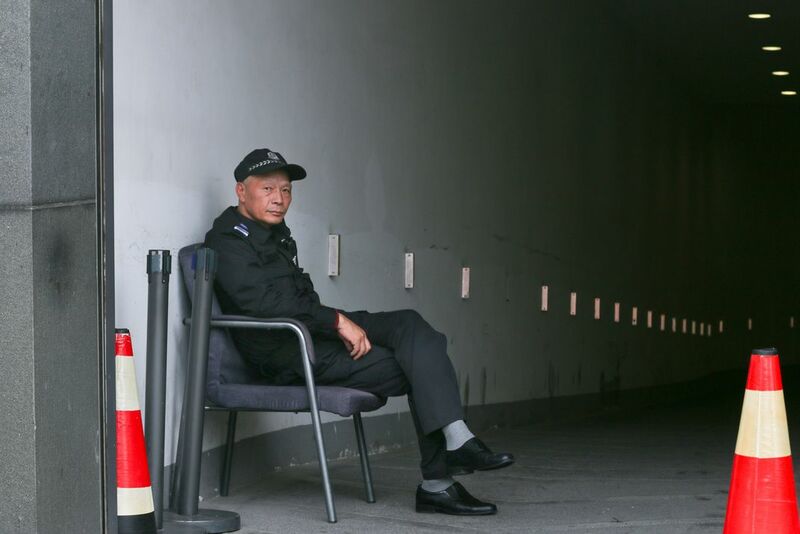 I met this car park keeper during my Suzhou trip. He carries himself with unusual grace and dignity, which impressed me. when I took up my camera, He was just staring at me, neither smiling at me nor avoiding me. Date Uploaded: Nov. 30, 2017, 5:35 a.m.